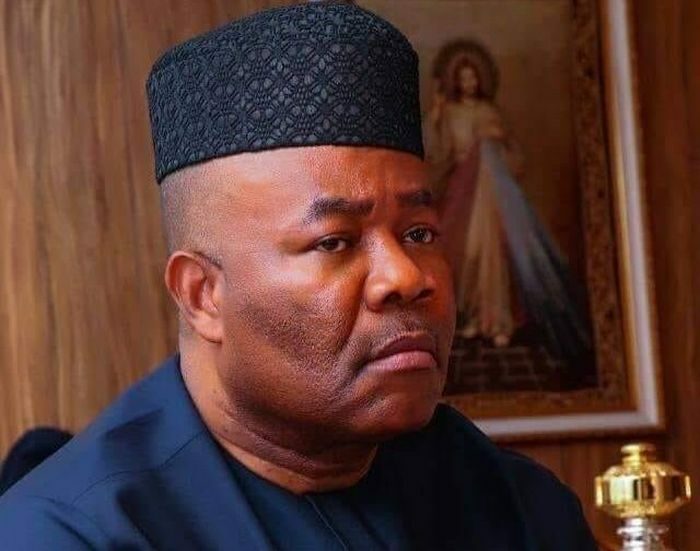 A former Senate Minority Leader, Senator Godswill Akpabio, has declared that President Muhammadu Buhari will win the presidential election within three hours of voting. “APC had taken over Akwa Ibom even before I joined the party. By the time I decided to join APC, by the time I landed at the airport, the whole airport was APC. “The whole of the airport to the town was APC. The whole of the plaza in Uyo was APC, the jubilation was infectious. “Women and men were bringing their brooms from under their bed, which means they had been hiding them because of me and they were sweeping the roads. “It is not because of me but because of the change that the Federal Government has started. The reason I am being attacked is just because I am a leader here and a lot of people came out boldly to associate with APC when I joined, but the people have rejected PDP before I declared for APC.